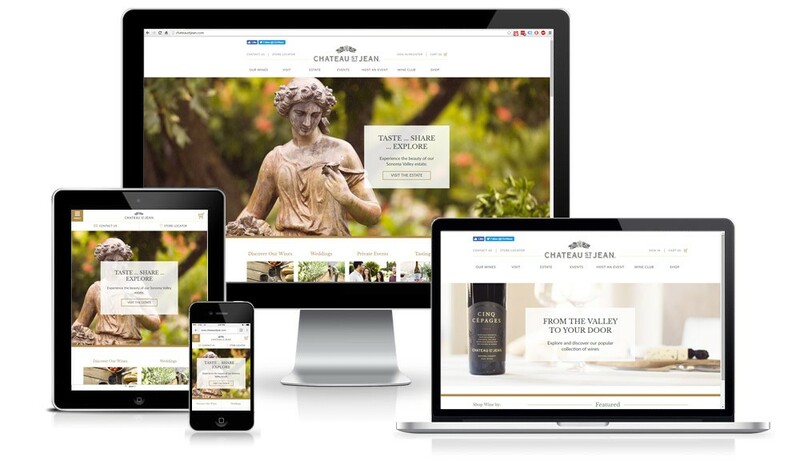 Implement new responsive design to eWinery e-Com platform. Develop integration between e-commerce platform and CSM Wordpress. Develop integration between reservation system Cellar Pass and WordPress to display events.